Attention Houston area fans! 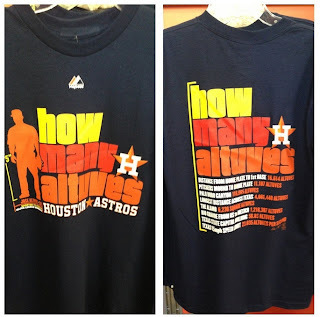 How Many Altuves will be the featured guest at Minute Maid Park this July. 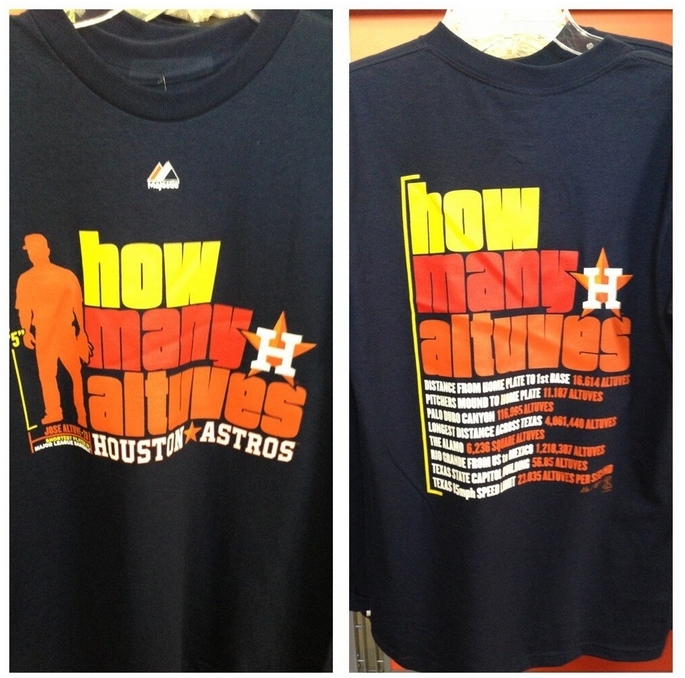 Make sure you pick up your HMA shirt from the Astros team store before the event! Exact date will be determined soon. Stay tuned!